Time: Doors open 5:45pm, front porch performance 6-7pm, concert 7-9pm. Price: $20 reserved seating; limited tickets available at door. 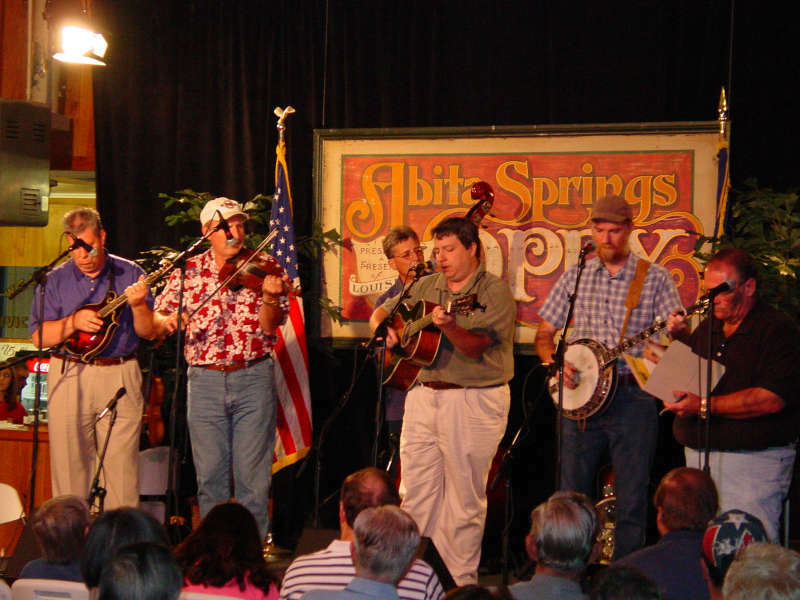 Abita Opry, Inc. presents the first of its Fall 2019 concert series on September 21 with acts performing Bluegrass, Country, Blues, and Traditional Jazz music. Fall 2019 shows are September 21, October 19 and November 16. The musicians lineup will be announced as the events near. Doors open at 5:45pm and the show is 7:00-9:00pm. 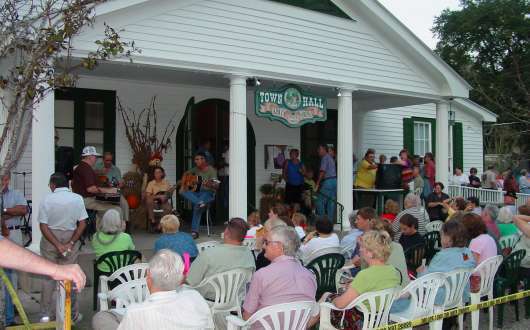 In addition to the main stage lineup, a free, live performance is held outside by the "Porch Players" one hour before the show. Town Hall provides a concession counter offering gumbo, hot dogs, desserts, soft drinks and water. 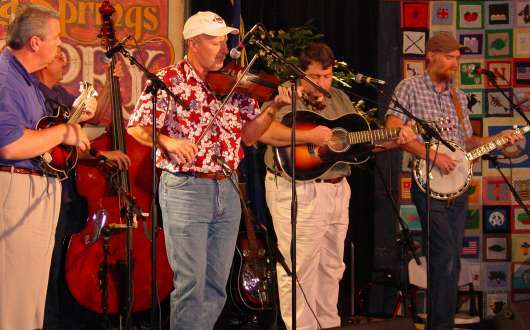 After the concert, join the evening's performers, along with local musicians, for an Open Jam at the Abita Brew Pub just up the street, around 9:30pm. Enjoy an Abita Beer or coffee and dessert! Tickets are $20 for all seats, all ages. Season tickets (three concerts for $60) are available for a limited time in January for the spring season and July for the fall season. See website for details. 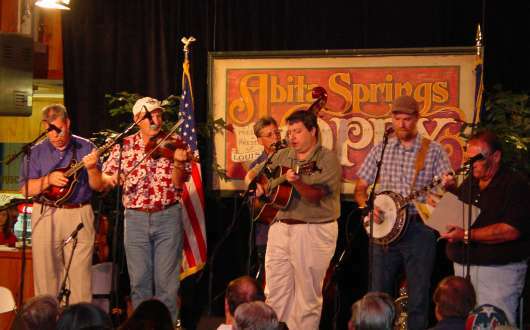 For advance purchase individual or season tickets, call Kathy Armand at Abita Springs Town Hall, (504) 214-7777, or visit Abita Town Hall, 22161 Level Street, open 9am - 5pm Monday through Friday. Some General Admission tickets will be available at the door. 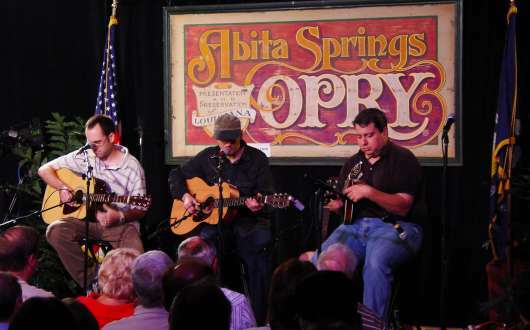 However, advance purchase is highly recommended, as the Opry has many season ticket holders and seating is limited to 375 for each performance. 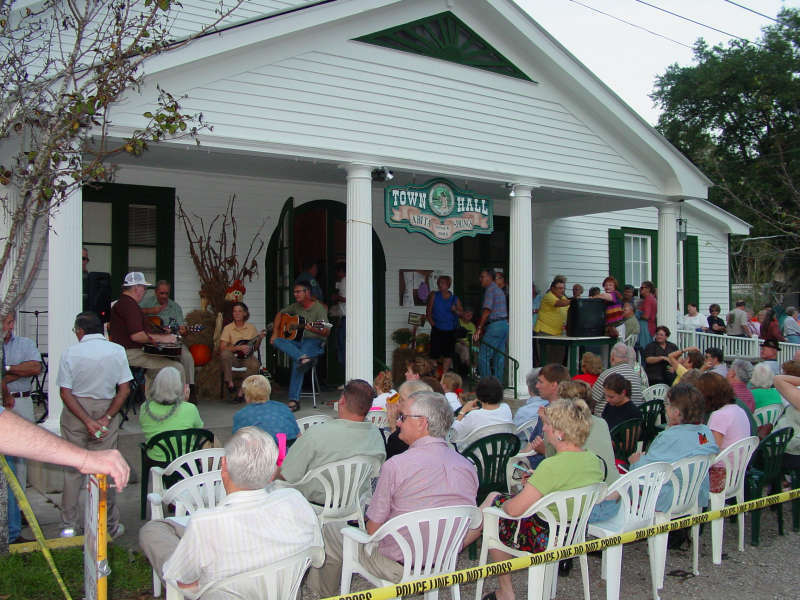 In case of sell-out, the concert can also be seen on closed circuit TV on the front porch, and some outside seating will be available. 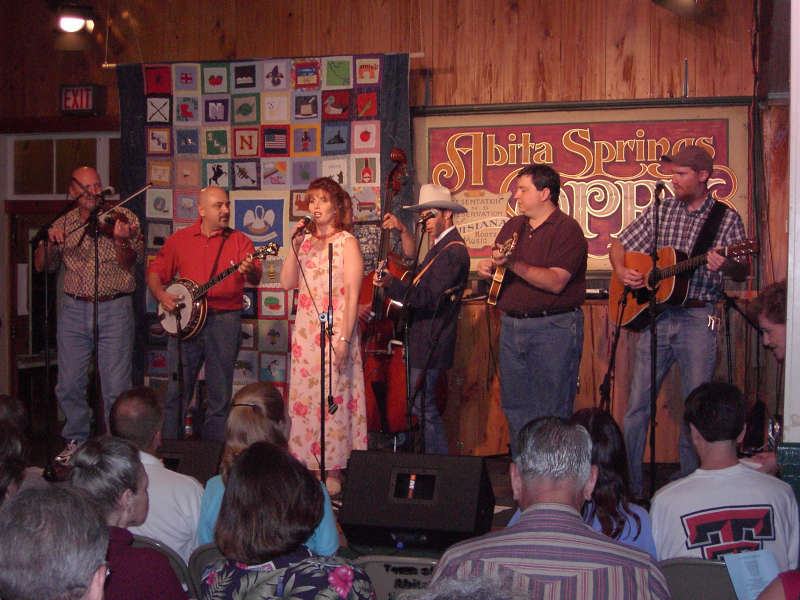 The Abita Springs Opry is produced by the nonprofit organization, Abita Opry Inc. whose mission is to preserve and present Louisiana "Roots" music, with music being played primarily acoustically, in its original form. 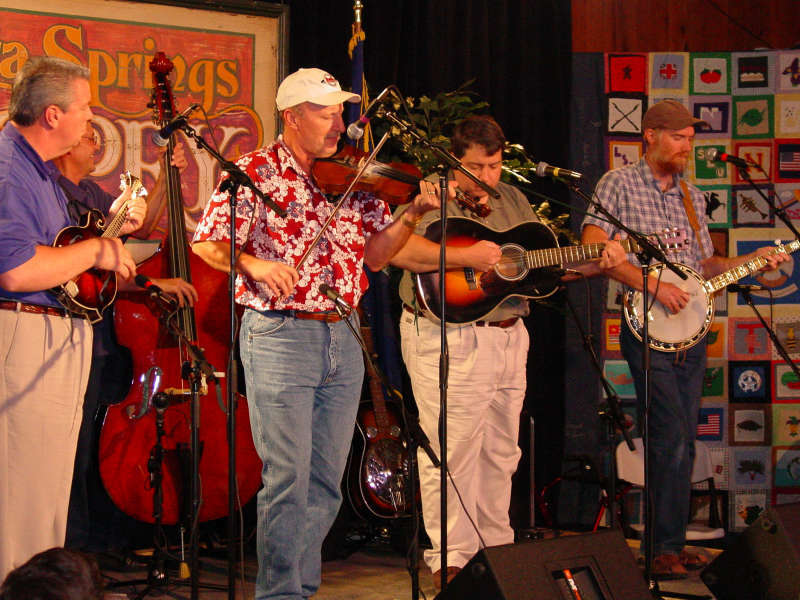 Concerts are held six times a year with performances on third Saturdays in March, April, May, September, October and November. Donations are always welcome. 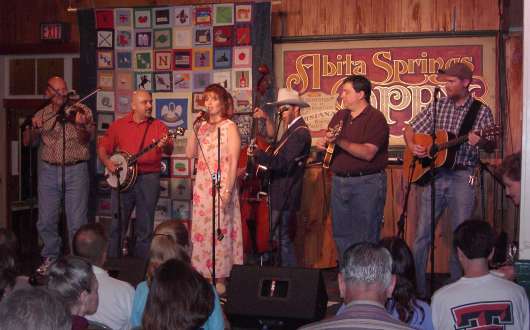 Mail donations to Abita Opry Inc., P.O. Box 461, Abita Springs LA 70420. 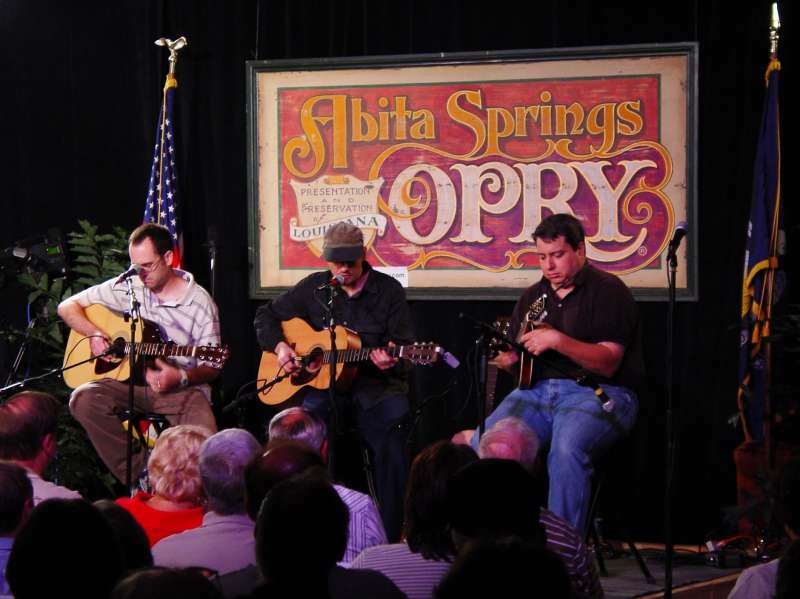 Learn more about the Abita Opry and current performing artists, and watch past performances online, at www.abitaopry.org. $20 reserved seating; limited tickets available at door.